P.S.- So you think you can dance was great last night. It's just the auditions right now. I like when the top 20 starts! I didn't like pink or glitter until I had girls. Now it's part of my everyday. Thank you for linking up with us on the Thumping Thursdays Blog Hop. Good to have you. 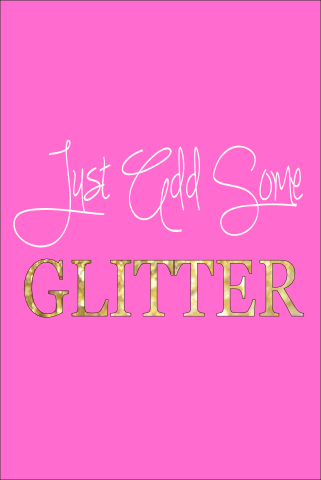 glitter is the best thing ever tbqh!